B&H Photo and KelbyOne teamed up to create this highly interesting and educational video. It’s a part of their FocusEd series. 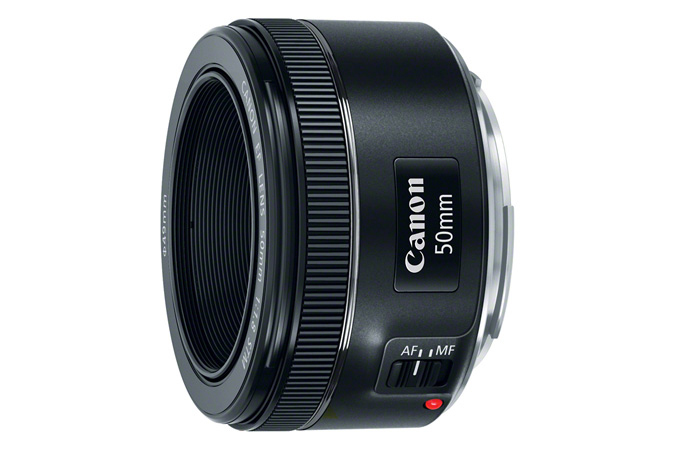 In this video they use a Canon 6D with an EF 24-105f4L as an example of EF lenses. They also use a Canon 70D with an EFS 18-135 f3.5-5.6 as an example of EF-S lenses. They finish talking about Canon cameras with the smaller Canon EF-M Mount system. Next they move onto Nikon and both the Nikon FX and DX Lenses for the full and cropped sensor Nikon cameras. From their we discuss the Sony Mirrorless E Mount system and what their FE designated lenses are. We talk about companies like Sigma and Tamron and a lot of other stuff. I think you’ll like this I know that I did. Are You Slowly Destroying Your Camera?